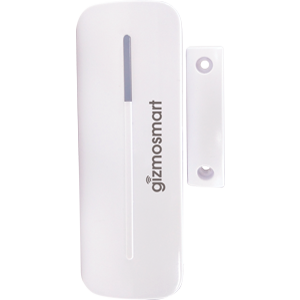 Now control your Smart Home just like your car using the Remote Control. 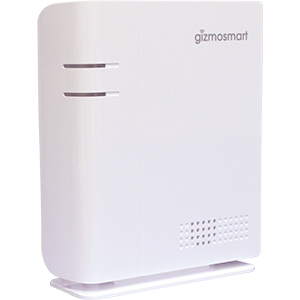 It enables you to arm or disarm your home security with a push of a button. 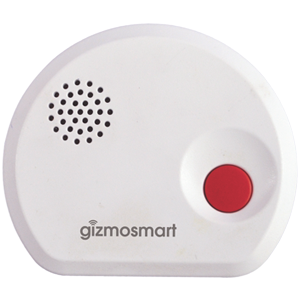 You can also raise an alarm using the panic button in case of an emergency. 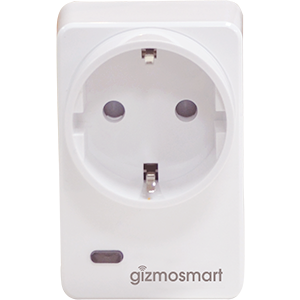 Simply place the given battery in the remote control and pair the Smart Plug with already installed Connected Gateway using GizmoSmart App. Once added, set your preferences using the app, then take the easy way and trigger them using the Remote Control. 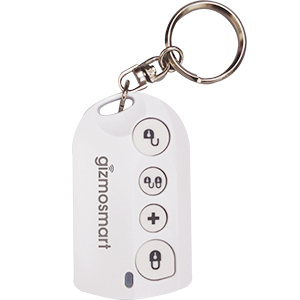 The four-button remote control is used to remotely arm/disarm the security system or trigger alarms. It acts as an alternative to mobile application control.